The Canadian Dollar keeps the firm note below 1.27 vs. the buck. USD stays under pressure below the 90.00 handle gauged by DXY. US Producer Prices, Canadian Housing Starts/Building Permits next on tap. The pair is losing ground for the second consecutive session on Tuesday, all within the broader descent from 2018 peaks beyond 1.3100 the figure seen in March, coincident with the 61.8% Fibonacci retracement of the 2017 drop (around 1.3130). The softer tone in the greenback as of late, some cautious optimism around the NAFTA negotiations, healthy results from the latest report on the Canadian labour market and expectations of a rate hike by the Bank of Canada in July have been all playing out in the past 4-5 weeks and continue to collaborate in the pair’s down move. 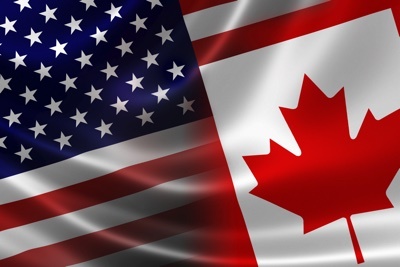 Looking ahead, Canadian Housing Starts and Building Permits are next on tap, seconded by US Producer Prices, all preceding tomorrow’s US CPI figures and the FOMC minutes. As of writing the index is retreating 0.17% at 1.2676 facing immediate contention at 1.2631 (200-day SMA) followed by 1.2614 (low Feb.26) and finally 1.2248 (2018 low Jan.31). On the flip side, a surpass of 1.2722 (38.2% Fibo of the 2017 drop) would target 1.2810 (10-day SMA) en route to 1.2894 (21-day SMA).